Since 1994 Signs By Doug has designed & crafted quality custom signs, digital signs, vinyl banners, digitally printed banners, printed decals, engraved signs and nameplates, vehicle wraps, dimensional logos & other sign products throughout New England.Our expert staff is committed to and will help you through the entire process, from planning and permitting to final installation & sign maintenance. 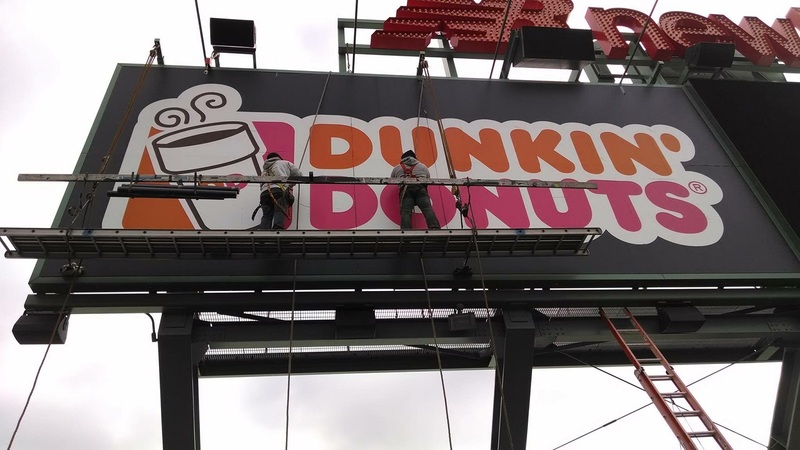 Our sign repair, sign maintenance service and emergency sign repair is available 24 x 7 x 365 days a year. 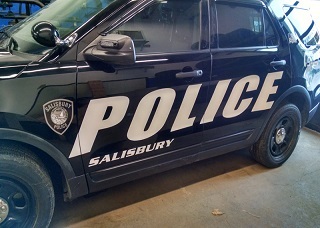 Signs by Doug provides commerical & custom sign production and graphic design services to customers in Massachusetts, New Hampshire, Rhode Island & Connecticut. 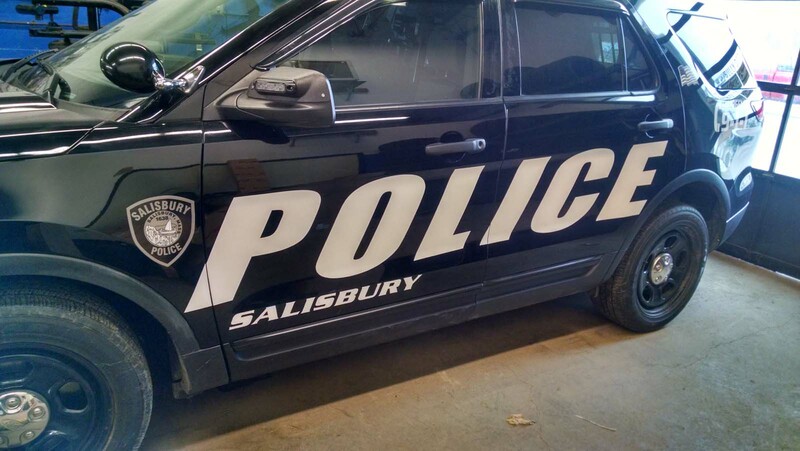 Our sign products include decals & lettering for cars, autos, trucks, boats, motorcycles, ATV's & snowmobiles, sandwich boards, sidewalk signs, window cling, window graphics, tradeshow displays & exhibits. With thousands of satisfied customers we are confident we can help you to create a stunning design that will help you grow your business. CLICK HERE to review our testimonials. 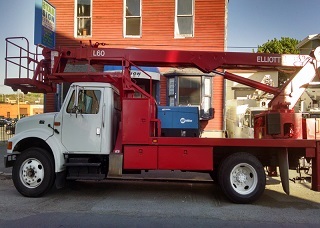 Insurance estimates are welcomed and your satisfaction is guaranteed. For a free consultation please call, email or CLICK HERE. 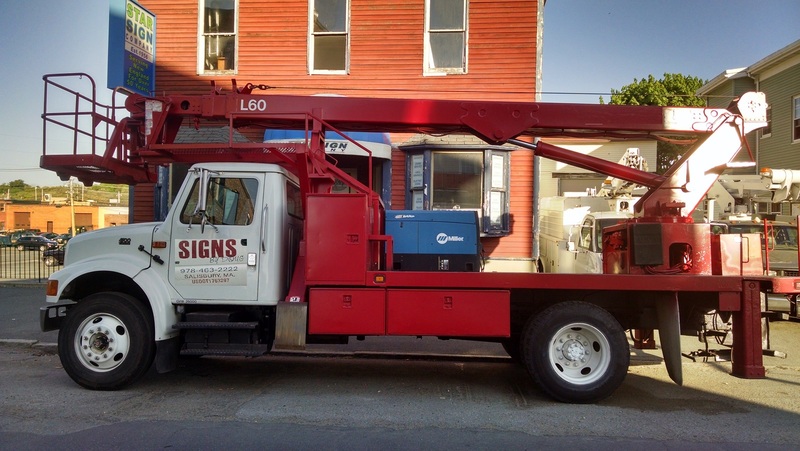 Thank you for choosing Signs by Doug, providing sign services to New England! A picture says a thousand words. 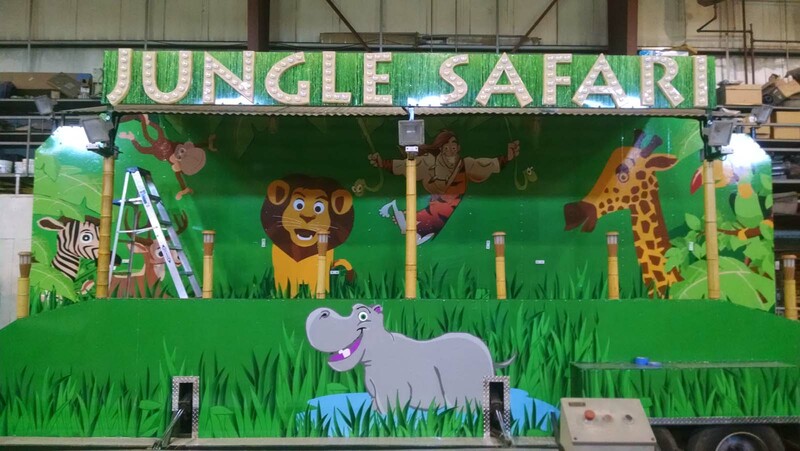 Click here to see some of the sign projects Signs By Doug has done recently. 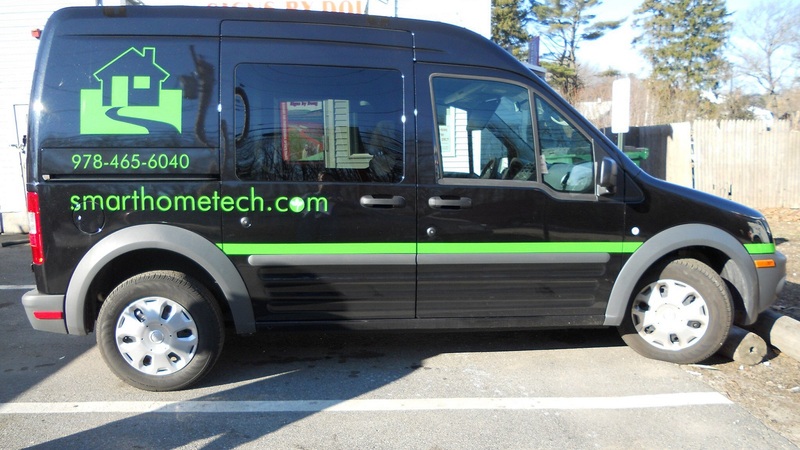 We are proud of our work and we're excited to see how we can help you! 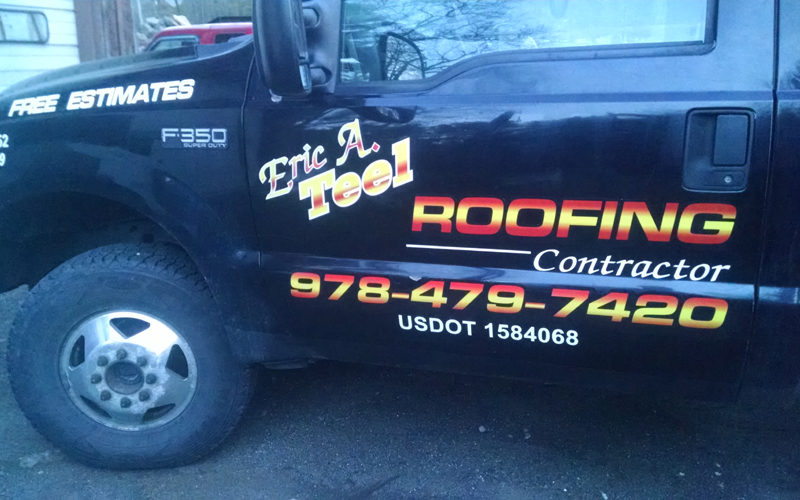 If you need a sign, banner, vehicle lettering or vehicle wrap, or a sign repair, please contact us for a free quote. 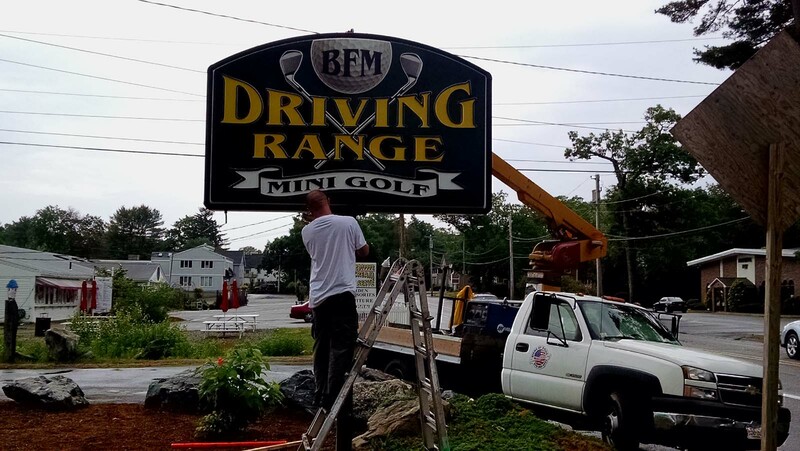 Signs By Doug provides expert sign services to all of New England!